If you are a complete newbie and just want to know how to get started with market research sites and paid surveys then follow the 10 simple steps below. Within a couple of months you should start seeing some extra money and high street vouchers start appearing through your door on a regular basis. Register a new email address. This is important as you do not want to miss any survey invitations mixed in with your normal email. Do some thorough research on each market research site you come across. Find a website that offers a full user rated list detailing information on the company, how much they will pay you, the frequency of payments and how many surveys you are likely to receive each month. Ensure you have a Paypal and bank account. Most market research sites offer payments via either Paypal or Cheque so if you don’t have one of these then you won’t be able to receive your money. Register with each survey site that you have found. By registering with multiple websites you will be maximising your chances of receiving as many paying surveys as possible. Once you are registered confirm your email address and login to your account area. Within your account area you will usually see some profilers which you must fill in. These are very important as it tell each company more about your specific demographics. When a paid survey becomes available this information will be checked and then sent out to each group that matches. For example if you have specified that you are a mother with a baby then you will receive online questionnaires and polls about nappies, baby toys, baby accessories or any other related topics. Be patient! When you are a beginner and just getting started with paid surveys you must remember that it could be days or even weeks before you receive your first one. These companies must acquire new business from their clients before they send anything out to their members. If you receive nothing from a company for longer than a month it may be worth contacting them to check you have registered and your account has been setup correctly. Check your emails or login to your account area regularly. When a new project is sent out it will only remain open until a specific quota has been filled. So check regularly and be quick to earn as much money as possible. Refer your friends to each company. Referring friends can be a great way to earn some extra cash and redeem your points or money in a much faster time. Give honest answers. 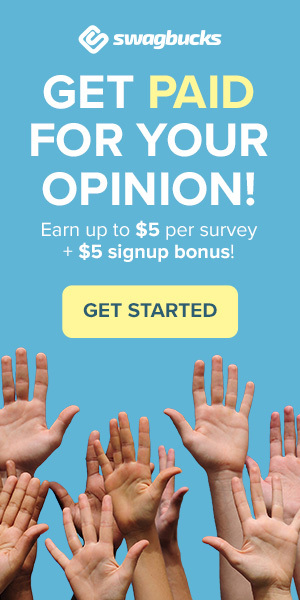 It’s important not to rush through each paid survey that you receive just to earn some money as many market research companies have quality control questions in place. If it looks like you haven’t thought about each answer then you risk having your account terminated and loosing all the money you have earned. Spend your hard earned money!